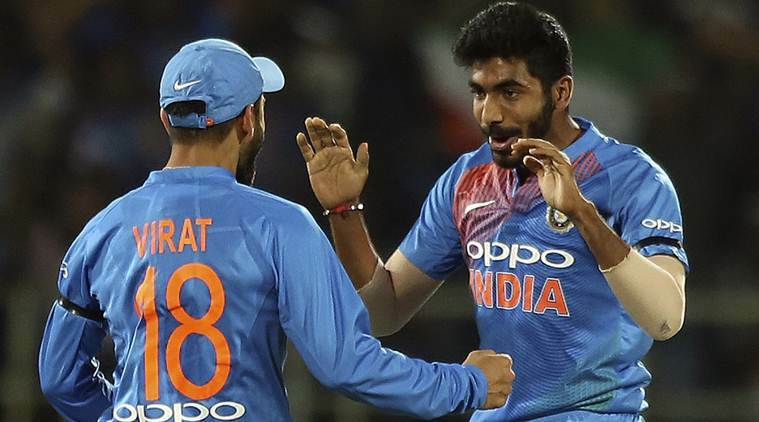 To cover up for any injuries and to provide quality bowling in the nets, the selectors will be picking three extra bowlers to travel with the official 15-man Indian squad to England for the World Cup. This is a move considering the World cup is a 1.5-month long affair. 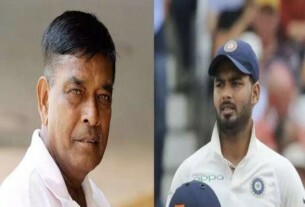 “Three seamers will travel with the Indian team as main bowlers. But what if anybody gets injured? We don’t want a situation where a bowler travels at the last moment. Instead, we will select three back up bowlers who will be there for the entire World Cup. If anyone gets injured, we will have immediate replacement,” a BCCI source said. The move isn’t new. The selectors sent fringe bowlers with the Indian team to South Africa last year — Avesh Khan and Mohammad Siraj were the bowlers then. 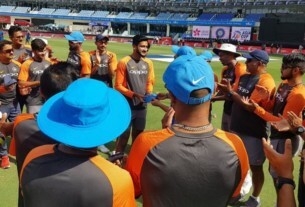 Later, during the Asia Cup in Dubai, the board had sent five India A bowlers Avesh, M Prasidh Krishna and Siddharth Kaul, along with left-arm spinner Shahbaz Nadeem and legspinner Mayank Markande to help prepare the batsmen. The Indian team for ICC World Cup will be picked in Mumbai on April 15.